OROPS, 4X4, 22' MAST, 6,500LB CAPACITY Machine will be serviced, cleaned and repairs made to insure its ready to go to work. 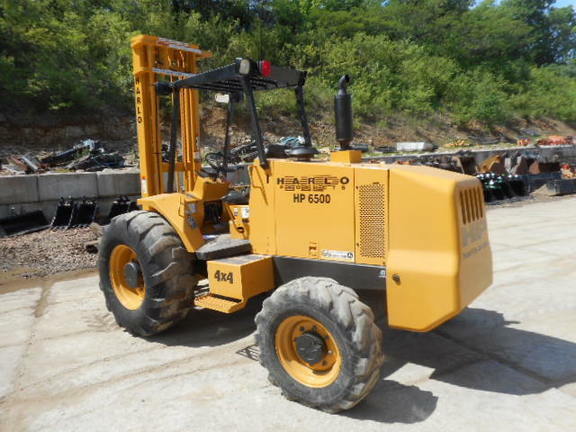 We have a large inventory of used equipment, many with warranty. As a John Deere dealer with over 70 years in business you know Erb will be there to support you. Call Erb today.